Releasing the Magic! 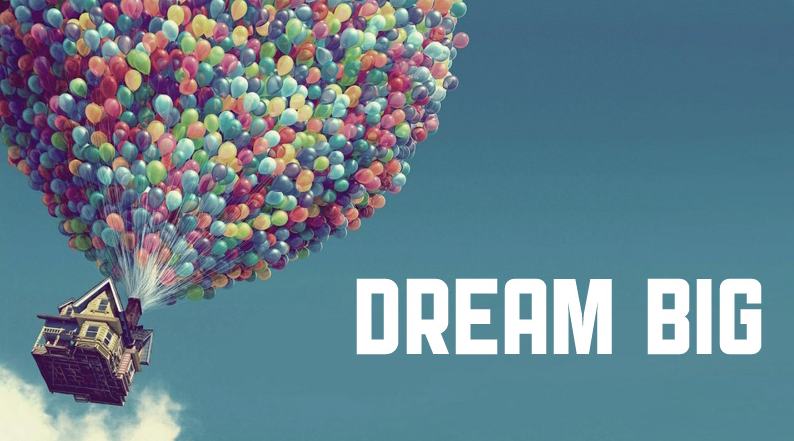 : DREAM AND DREAM BIG... PASS IT ON! This year we all need to remember that exploring, sharing, connecting and contributing is what learning is all about. As educators we are, by our very nature, storytellers, designers, builders and creators. We dream, we wonder, we explore. We are not just teachers. We change lives! We touch the future and that is how we change the world. We create the conditions that enable genius to flourish. Whatever we do we must use the research and the evidence so that we know that it works and it matter and finally let’s dream big!